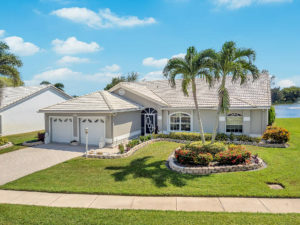 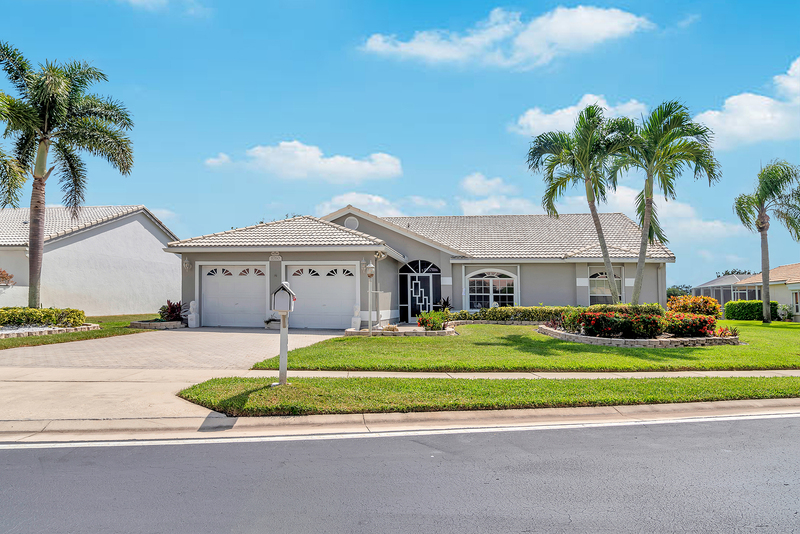 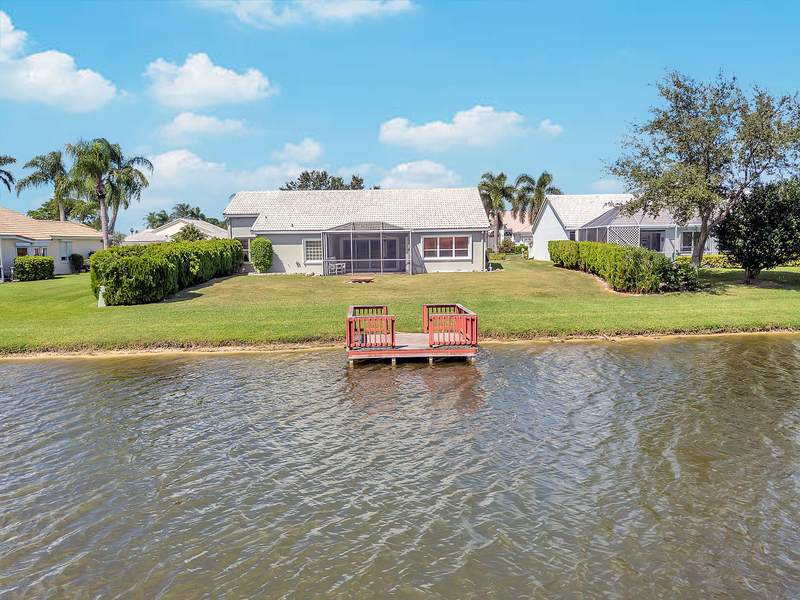 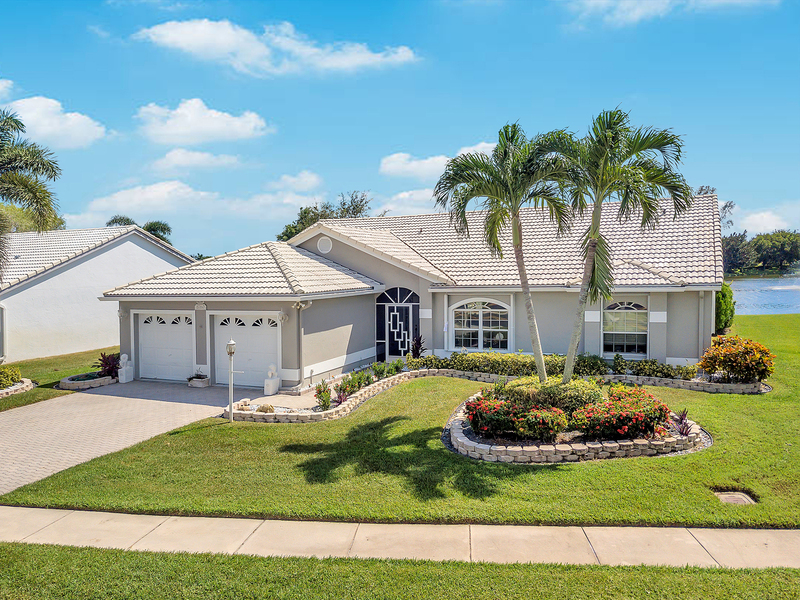 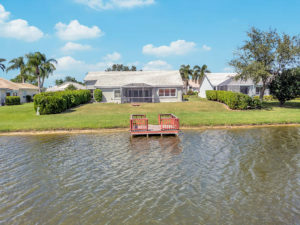 Beautiful lakefront home in the desirable, West Lake Worth community of Lakes of Sherbrooke! 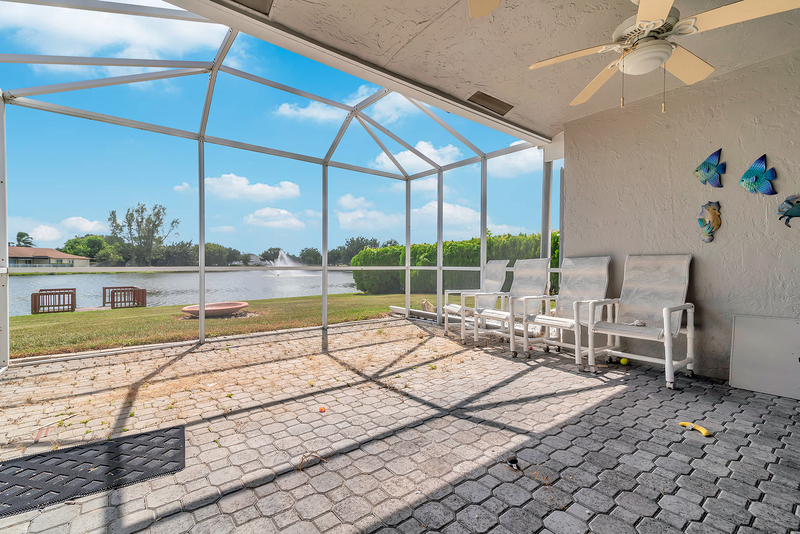 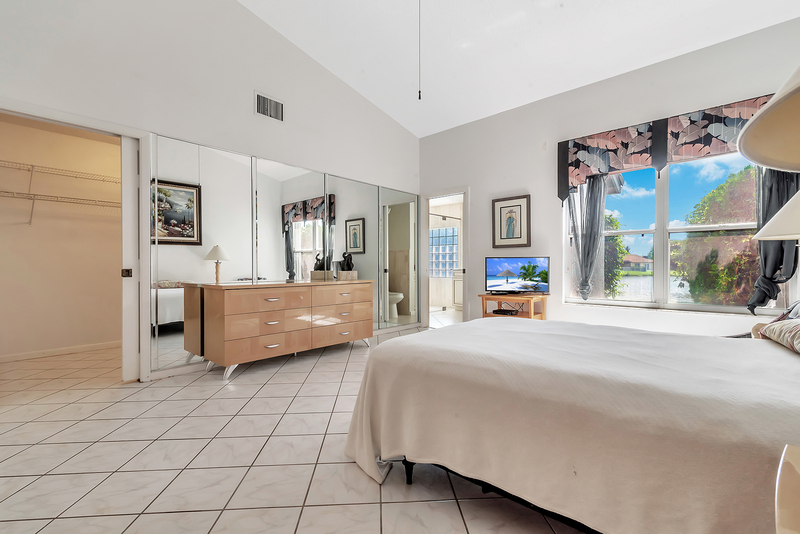 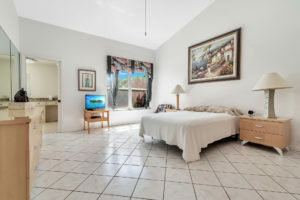 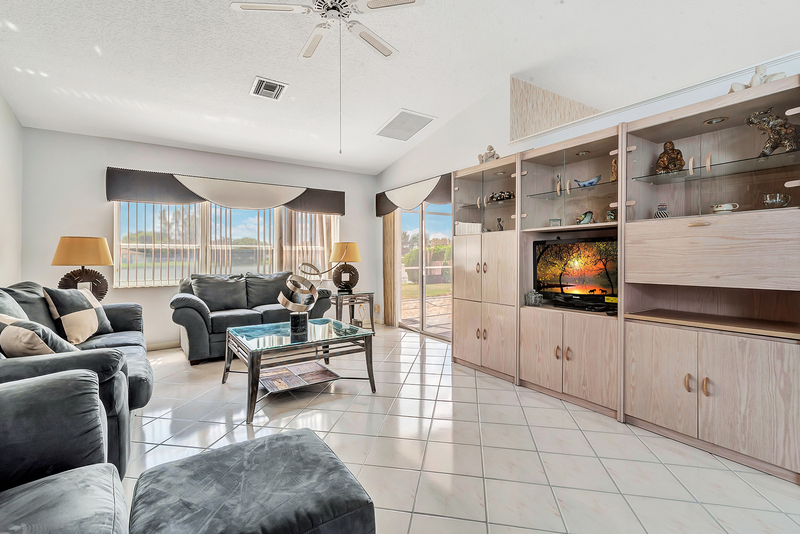 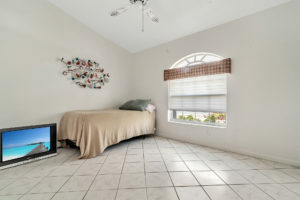 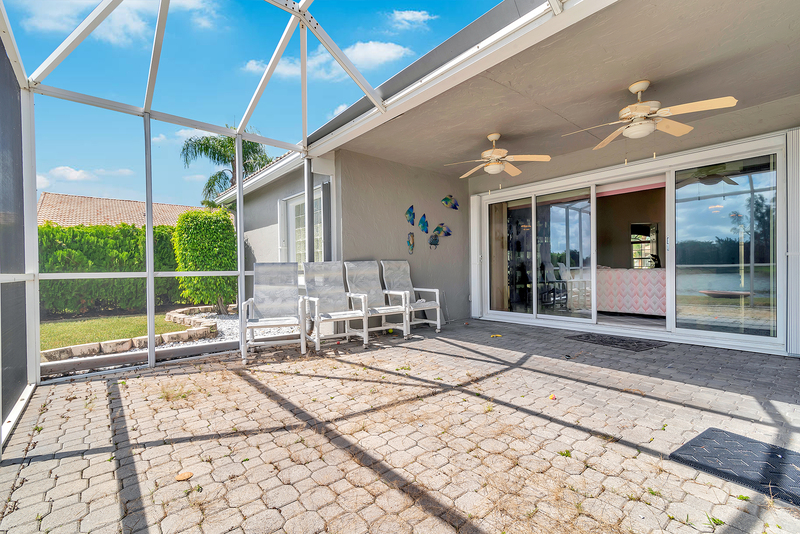 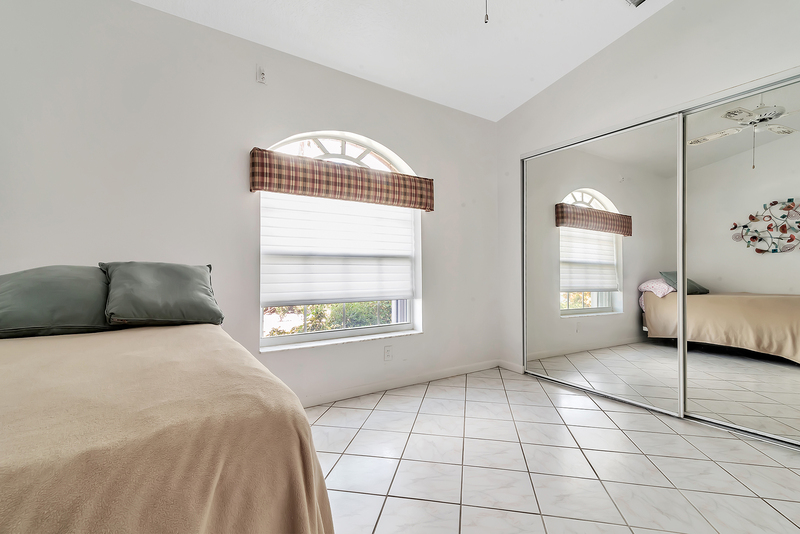 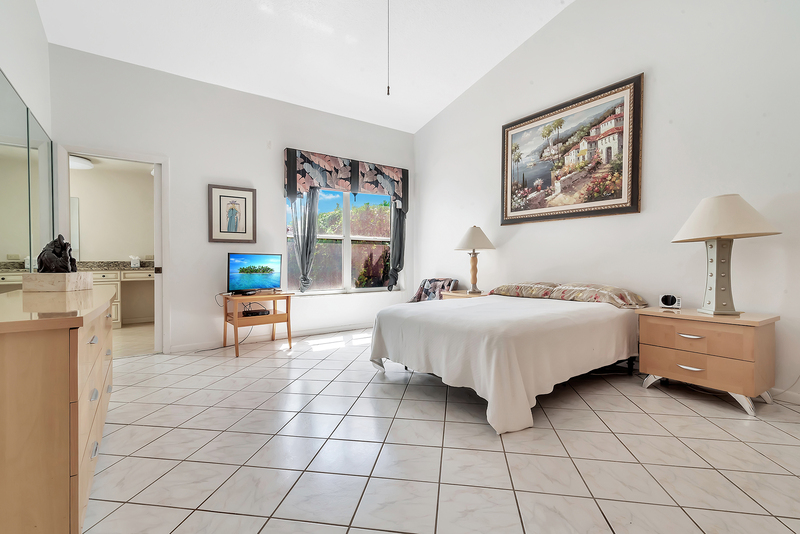 Come inside and enjoy the open floor plan and spacious living areas with tile throughout and serene lake views! 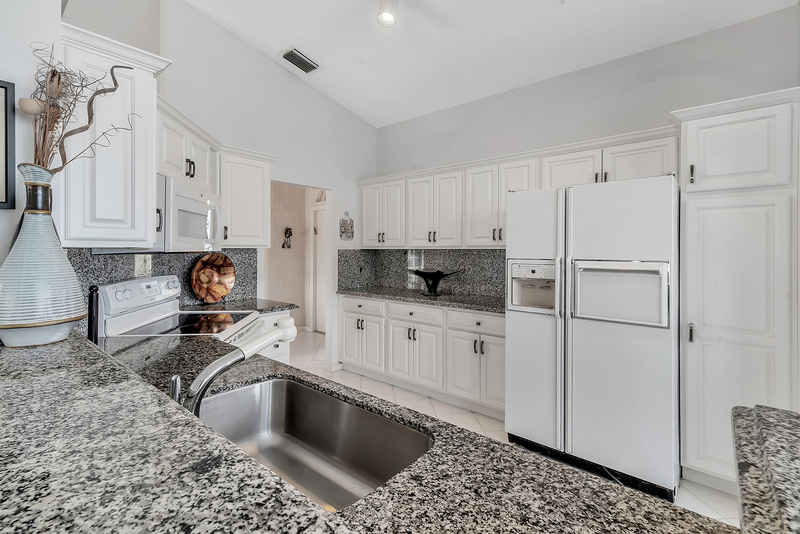 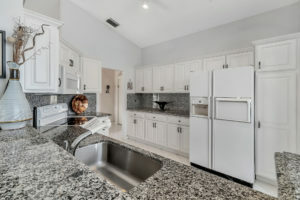 The inviting kitchen offers granite and tons of cabinet space. The bedrooms are spacious. Both the a/c and water heater are 1 year old. 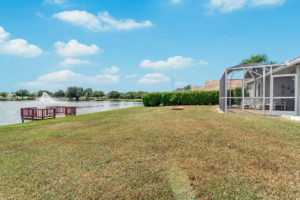 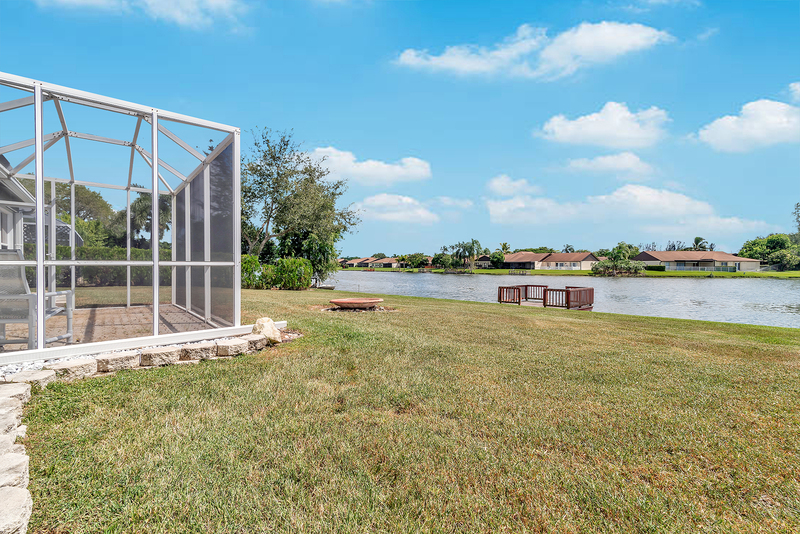 Outside you can enjoy wide lake views, a private dock and a beautiful backyard. 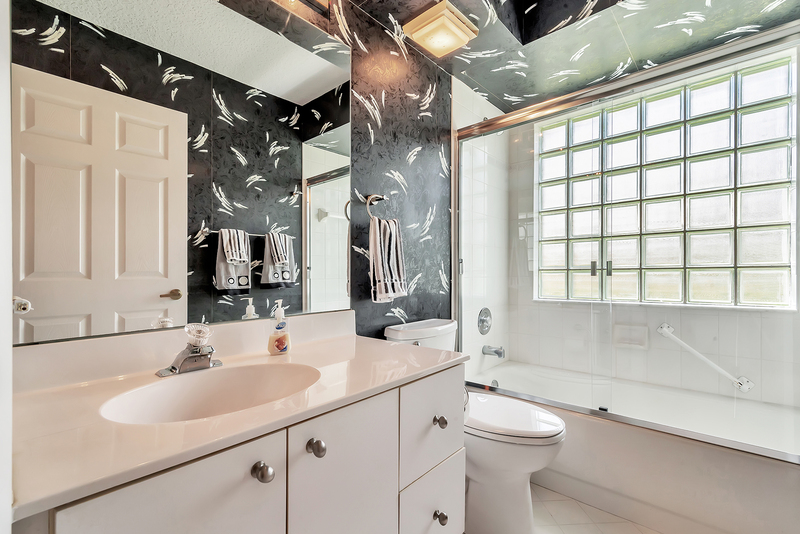 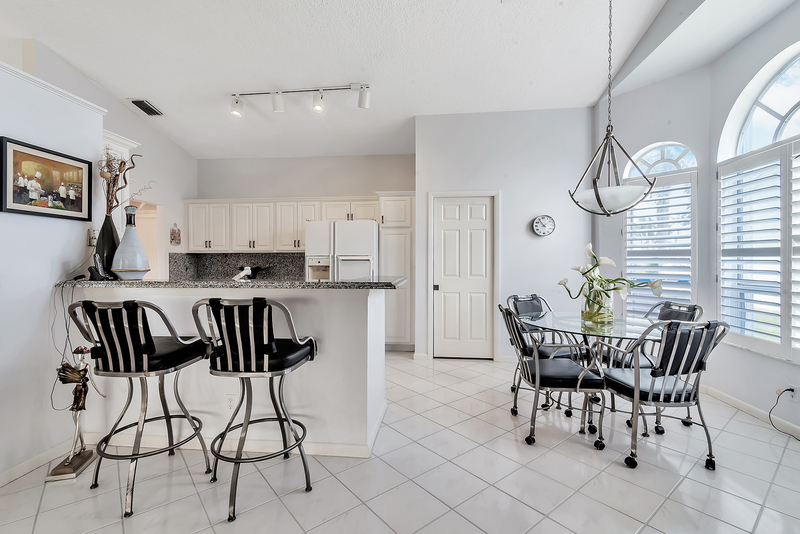 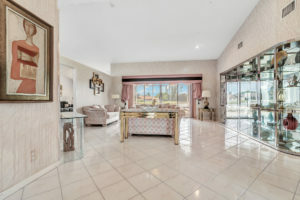 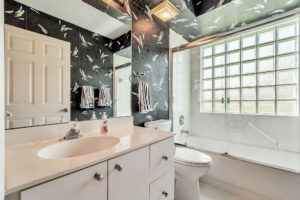 All of this located in the great subdivision of Lakes of Sherbrooke which is within an excellent school zone and offers its residents a pool, clubhouse, basketball court, tennis courts and a children’s playground. 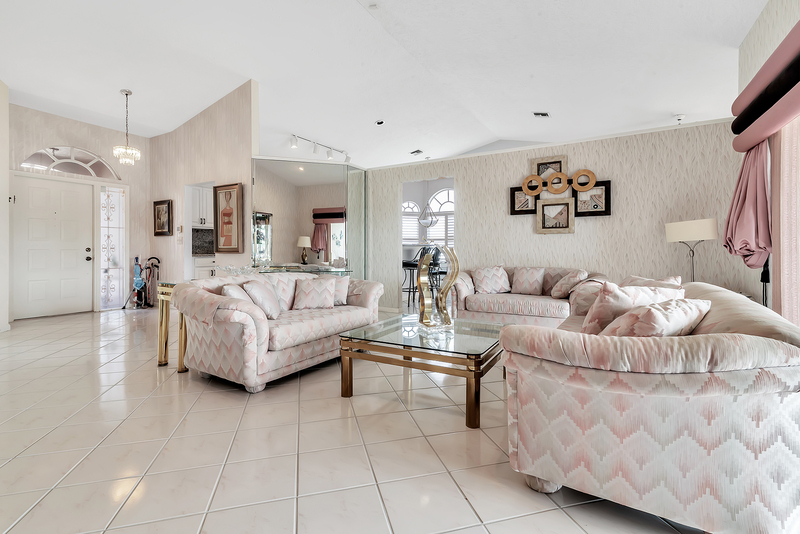 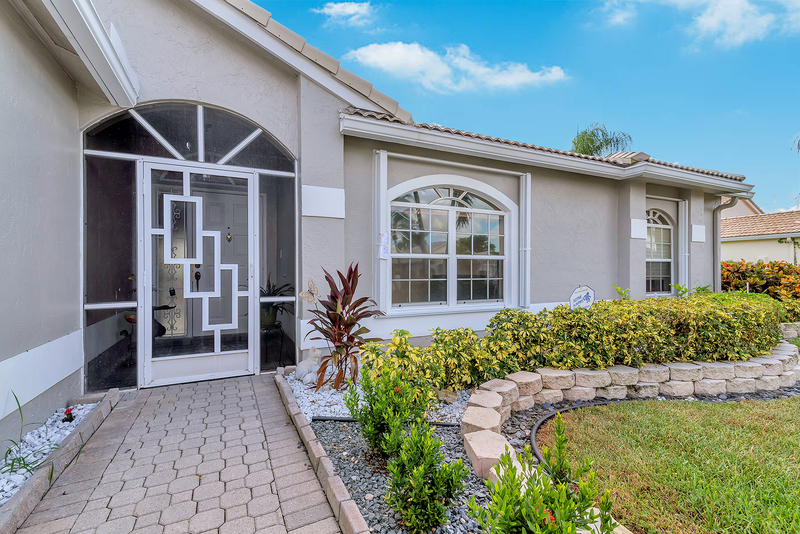 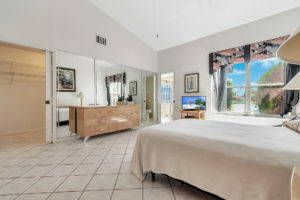 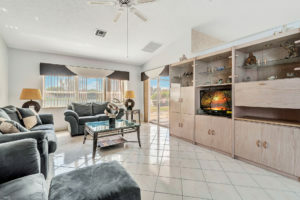 Lakes of Sherbrooke is conveniently located just minutes from I-95, Florida’s Turnpike, Wellington, downtown West Palm Beach and 3 international airports.